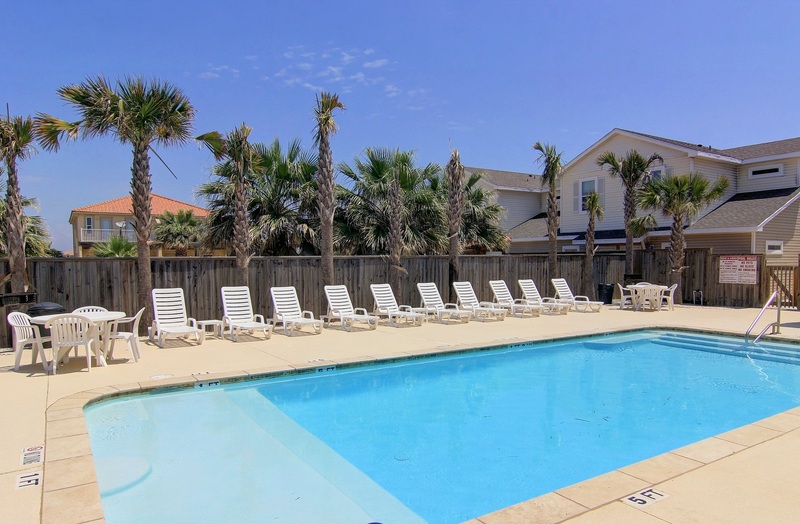 Address: 15008 Beach Walk Loop Location: Corpus Christi Type: Townhouse Area: 1297 Sq.Ft. Rental was mediocre, not priced accordingly. We were told when we booked the rental that we could park our small trailer, yet once we arrived the parking lot was marked absolutely no trailers. The mosquitoes were worse than Ive ever seen and when we tried calling the mosquito control number listed in didnt work. I spoke to Taylor at Padre Escapes and all she could really tell me is it wasnt their responsibility to help with mosquitoes. You should probably take the number out of your welcome guide since it doesnt work and you guys should have tried to do something to make our stay more comfortable. My husband, 2 sons, dog and myself were swarmed each time we left for a WEEK! We appreciate your feedback and we do apologize for any miscommunication on parking or "mosquito control". I'm not sure why this misinformation was given to you but we will certainly get it fixed but mosquitoes are out of our control, especially when you receive as much rain as we did recently. Thank you again for your feedback. Stayed the weekend with a couple of my friends, one of the few rentals that allowed dogs so it was a big plus. Spacious and fully furnished we did not need anything that the house did not provide. Only downside is that the dogs would not use the bathroom on the rocks & the grass had prickly thorns that the dogs kept getting stuck on their paws. Overall it was a great stay. Overall very pleased. This was our second year in this property. We like that it is dog friendly. The location is good and the pool is nice. The kitchen was not as well stocked as last year. We had six people but not enough glasses or cups. It also did not seem that we had as much cookware. The ice dispenser was broken/intermittent in the fridge. It would be nice to have King sized pillows on King sized beds. These are all relatively minor issues. Thank you for the feedback, we'll check the inventory and get it updated if needed. A lot of stuff tends to get moved property to property so we will move it back if needed. Thanks again for the feedback. We had a good time, we had great weather. Glad to hear you guys enjoyed yourselves again this year. Look forward to having you back again next year. 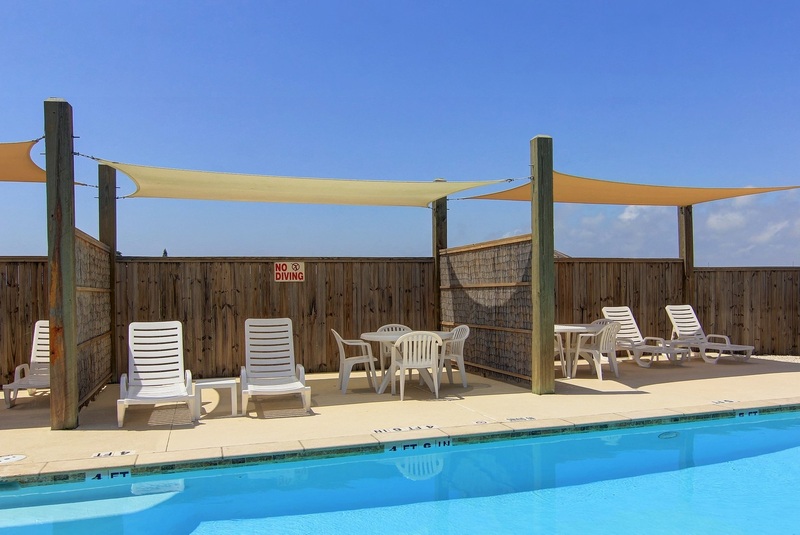 We booked 3 nights at Beach Walk 08, and had such a nice time, we ended up booking a 4th night! The condo was a terrific location close to the beach. It was extremely clean, well-appointed, and very relaxing with its simple and bright decor. The only minor downside is the condo, while sunny and open, has no views. However, the location was good for exploring, and the pool area very clean and inviting. In addition, dealing with Padre Escapes and their staff was an absolute pleasure. They were all so helpful, friendly, and professional. The whole rental experience could not have been easier. Great place stay, love the location, comfy beds and well stocked kitchen. Can’t wait to come back. Thank you so much Padre Escapes for a great family getaway! Excellent, rental experience with Padre Escapes. Rental agent was very helpful with all questions which I had upon booking. We had thanksgiving there it was a great time. We were able to make a great dinner. Love the ice maker in the fridge. Plenty of room.Rented a cart and went on the beach.I would love to go back to the condo very nice. The rental was well maintained, large and for the most part- very comfortable. I recommend the renter bring their own pillows since only one small pillow per person was provided. Also- the pullout in the living room could be improved. Not very comfortable for adults but ok for kiddos. We were about a 2 blocks walk to beach access and had a wonderful time. The management company was great to work with. Very professional and always available to make our first rental experience smooth! Thank you! 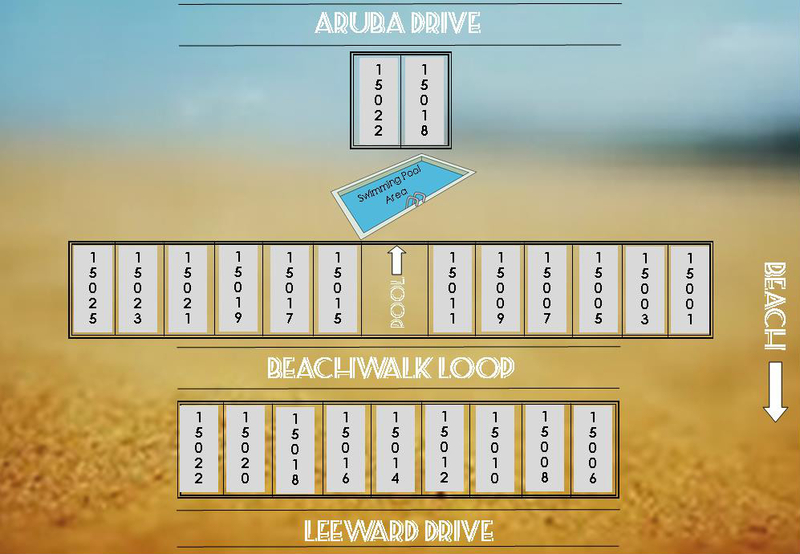 This is a great property to stay in, close to the beach, nicely equipped and great floor plan. Our family of 6 loves it and we had plenty of room when guests came over. I’d definitely stay here again! The condo is nice the location is nice.the floors are glossy concrete on ground floor and they were disgustingly dirty.if you were barefoot your feet were black.bought a mop and mopped it twice hard.the dryer would not dry and the ice maker froze up in the refrigerator. 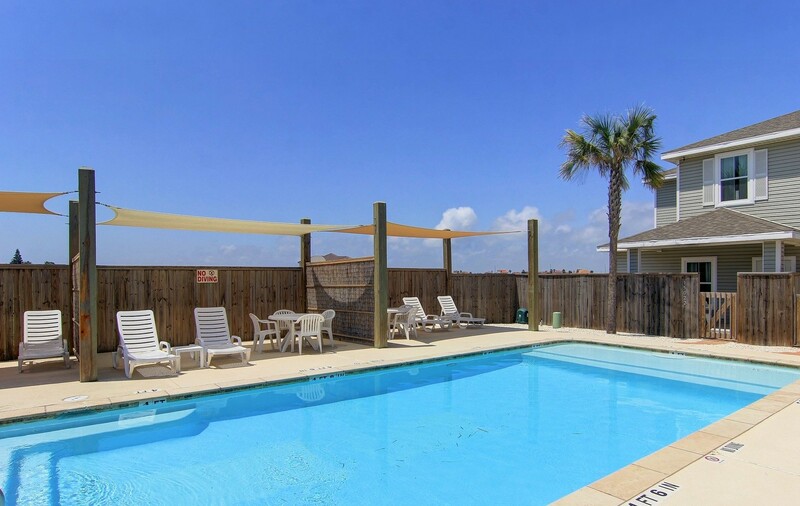 Good overall experience, modern, clean & perfect for beach getaway... Great pool area with adequate shade when needed, again new & clean... Close to, but not on the beach, 5 minute walk or minute or two in car with all goodies in back ?????? Townhome was excellent. Clean and in a great location. Near the pool and about 2 blocks away from the beach. Couldn't ask for anything better.Family LOVED it! I just have to say my experience was amazing. The staff was very professional and flexible to my needs. The property was very clean inside and out. This place had everything to accomadate us. Location is was perfect, just a 2-3 minute walk to beach. Already planning another stay this summer. Great to hear guys, can't wait to have you back! Everything was just as promised and we had a wonderful time. Even with Tropical Storm Bill we were able to enjoy the Beach and pool! Close location to Corpus is a plus too. Found some great places to eat, but we used the kitchen too. Will use Padre Escapes again! The home was clean, simple, and had everything we needed (besides personal items like shampoo). It's still a ways from the beach but the home was exactly as described. We had 8 people stay comfortably for 2 days. The house did smell of fresh paint for a while but at least we know they keep up with the maintenance etc. the staff was very nice and professional. They were clear on the instructions on how they wanted you to leave the house. Overall it was a good experience for everyone and I would definitely rent here again. Great location & amenities, friendly & accommodating staff, overall a very good experience (owner is seemingly difficult, unprofessional). My family of 7 + two dogs spent a long weekend here. The condo living area is large. The king beds were on the hard side and the couch bed was extremely uncomfortable - so we took the two foam mattresses from the twin cots and put them on top of it which made it fine. Great to have pets - all concrete floors, private back area for the dogs. The pool is actually quite small and the walk to the beach isn't long, but it's longer than I expected and not something you could do dragging a tent or a bunch of chairs - but the entrance to White Cap is extremely close so we just drove over each day. Very clean and the management company is very easy to work with - I'd recommend staying here but wouldn't count on sleeping 10 without bring your own blowup mattresses. We had a great stay at this condo. We brought our dog with us. The condo was very clean and everything was in working order. Decorations/furnishings a bit sparse. My only complaints were the master bed was very firm/a bit uncomfortable. It would have been nice to have a hose on the front or back water faucet to rinse off after the beach. 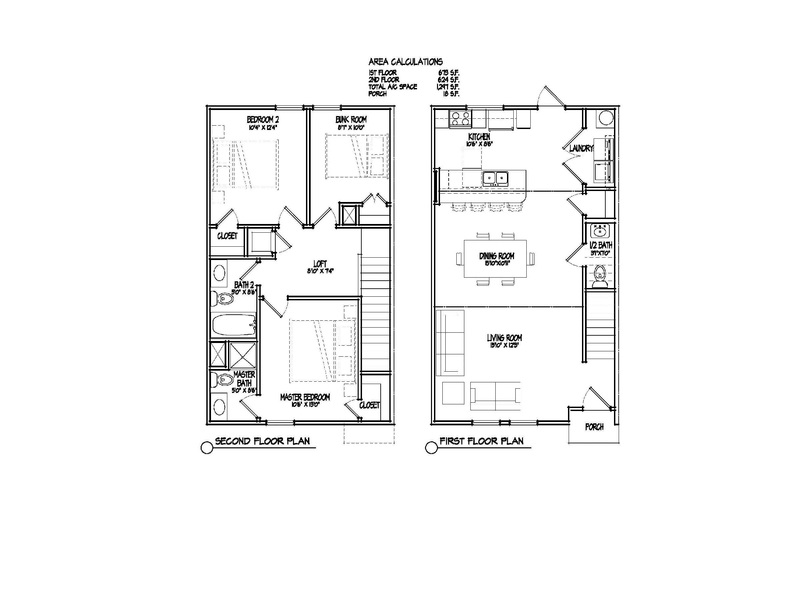 I would definitely stay here again-- very clean unit, spacious floor plan and quiet community. Padre Escapes was very easy to work with. Nice shortvwalk to beach. That is ehat is nest sbout this place. Teenagers could walk back & forth by thrmselves that was nice. But u get no extras, nothing at sll. Bath Towels were one per person, we were ALWAYS short & fighting over who took theirs evrn tjough i was washing them. Master shower is awful soo small can't even mive in it. Also bathroom light is on same switch as vent & suoer noisy. Not much is supplied so bring or buy everything thing. Not even a broom to sweep up sand we had to wslk on it for days. We wont return. The location was in a awesome spot and loved that the house had 3 king size beds. Also loved that the Bob Hall Pier was not far from us. That's quite the exaggeration sir. We understand you're upset but we went out of our way to accommodate your outlandish requests at all hours of the night. Your complaints have never been reported by any other quest before or since your stay. Thank you for your feedback. Nice roomy place. 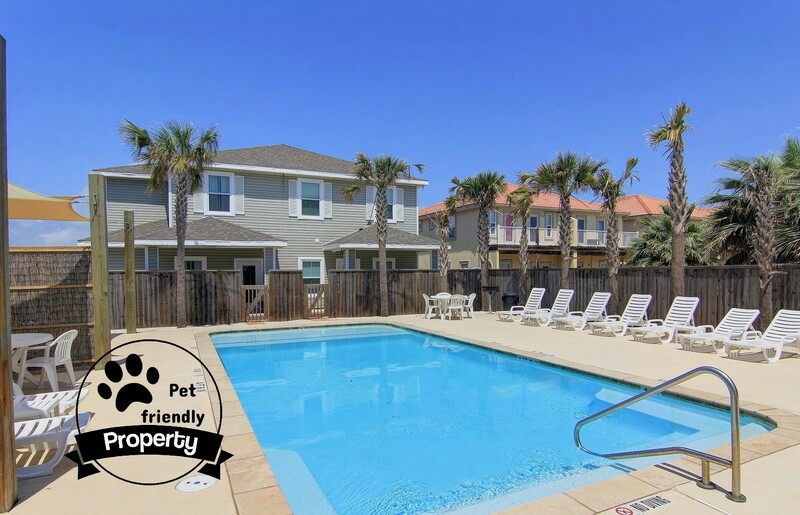 Within walking distance to beach and free public parking. This property was clean well maintained and most of all very comfortanle. The property manager was great to work with and addressed any desire we had. Would definitely recommend.